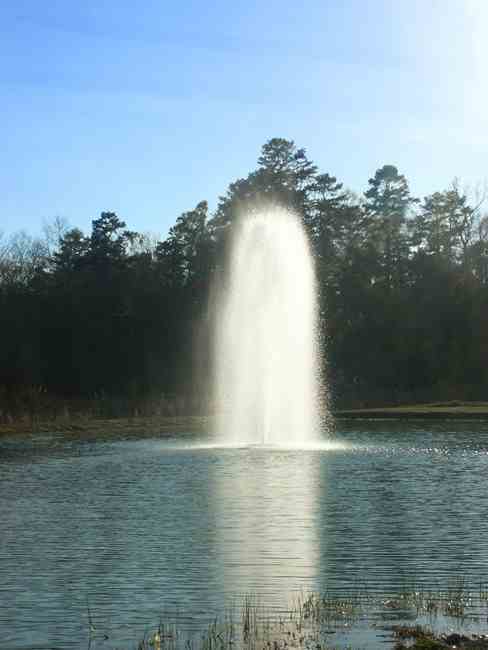 Our Kasco 7.3JF, 3 Phase, 7.5 hp Floating Decorative Fountain provides the power needed to adequately aerate larger ponds and provide eye-catching decorative displays. Each 7.3JF is supplied with 2 different interchangeable nozzles, providing you with the versatility of 3 different patterns for displays of up to 26 feet in height or 28 foot in diameter. 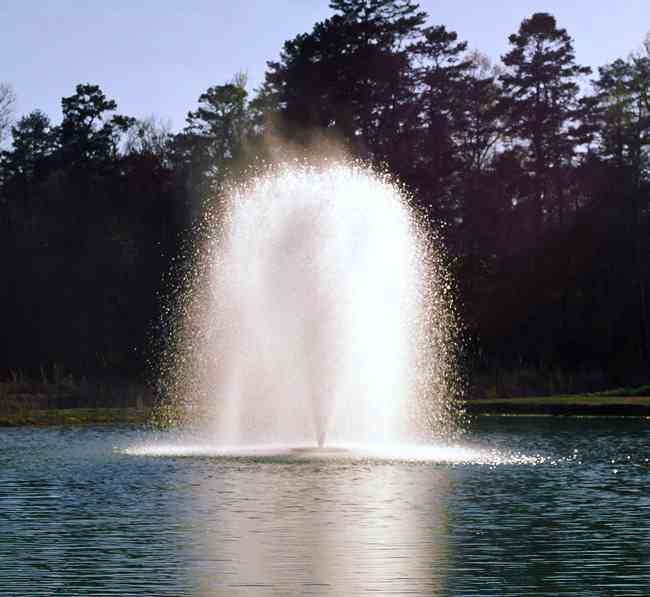 You can easily change nozzles to fit the specific pond dimensions, wind conditions and the desired aesthetic effect. The 7.3JF, 3 phase unit is supplied with a simple to use, all inclusive GFI protected 3 phase control panel, model CF-3075. 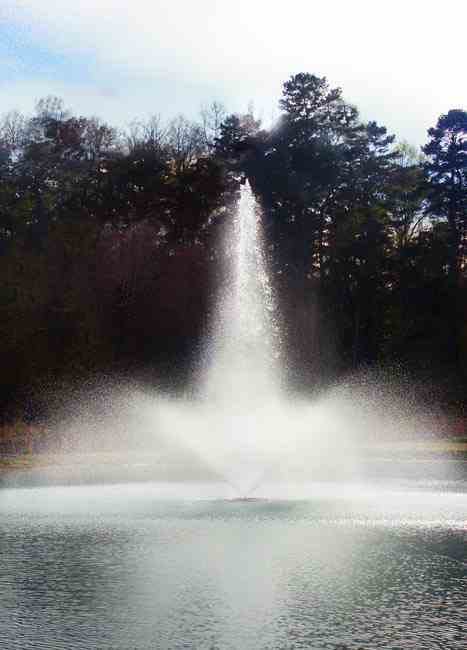 Add the optional Fountain Lighting Package to the 7.3JFF to extend its beauty into the nighttime hours. Includes nozzles for all 3 patterns shown below. Choice of Cord Lengths: SJTOW or SOOW underwater rated power cord length options of 50′, 100′, 150′, 200′, 250′, 300′, or 400′ (500′ special order) Includes three 50′ braided nylon mooring ropes.